We’re just few days away from Thanksgiving Day. That means we only have few days left before our dear customers start their holiday shopping (at least, if they haven’t started early). With Black Friday and other holidays coming, you must be already busy with all the preparation to make your holiday operation as smooth as possible. To help you have a more hassle free holiday run, here’s a short list of must haves that can guide you as you prepare your jewelry store this busy season. One of the most important ingredients of having a profitable holiday is creating an attractive jewelry display that can help encourage new and old customers to check out your collection. To create a stunning display make sure you have high quality necklace display racks, ring trays, bracelet T-bars and mannequin or doll display. Your favorite jewelry supply store surely has different kinds of display so don’t forget to purchase new ones especially if you’re planning to add more items in your inventory. With all the stress of holiday shopping, going extra mile to let your customers enjoy convenient and hassle free shopping will surely be well appreciated. Help costumers navigate around your store more freely by putting tags and labels on your items, especially those items that are on sale. Get your customers into the holiday spirit by hanging decorative items that is in line with the season. With all the available decoration options available in the market today, you can surely find one that can make your store stand out. Keep it simple and elegant. And make sure it complements your brand. During fall season, the days become shorter and the nights longer. This is why a good lighting that is appropriate for the size of your retail store is essential in keeping your jewelry sparkling bright. Highlight your holiday collection by installing additional lights if necessary. 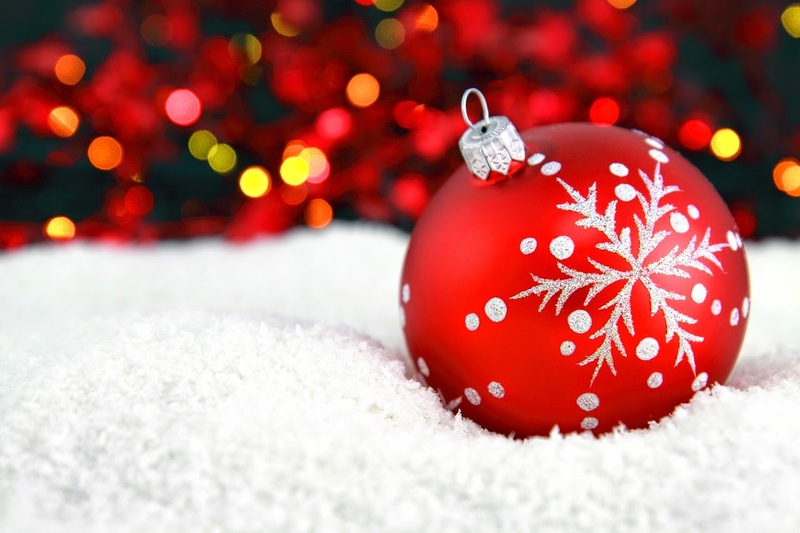 Boost your sales this holiday by completing this short list. For more jewelry business supplies and jewelry displays, visit our website or check out our Facebook page for more info. 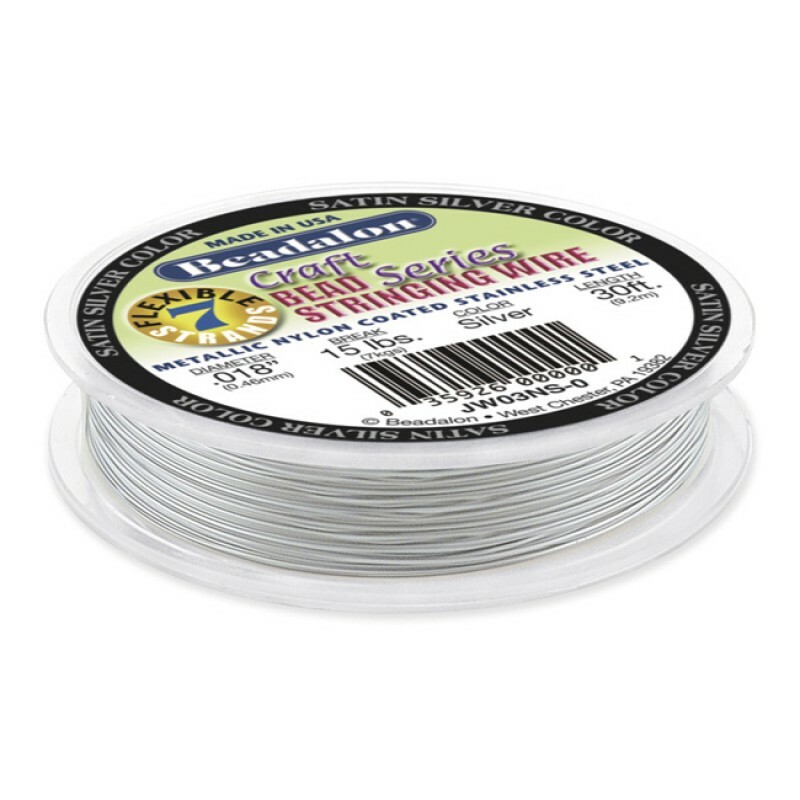 Wire Jewelry is one of the most popular handmade jewelry items sold by crafters nationwide. It has especially become ubiquitous as of late, largely in part to the rising trend of bohemian chic and indie-style fashion. 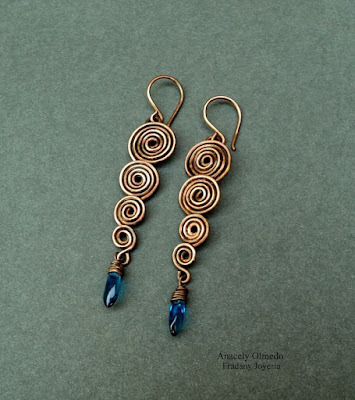 Copper and Brass Wires are suitable for that earth-tone look. 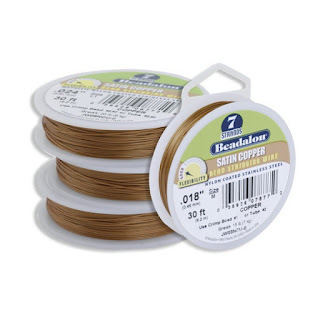 Copper wire is usually very cheap and can be found just about anywhere. 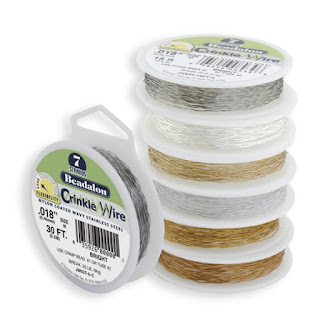 It is also often easily pliable which makes it a good practice wire. 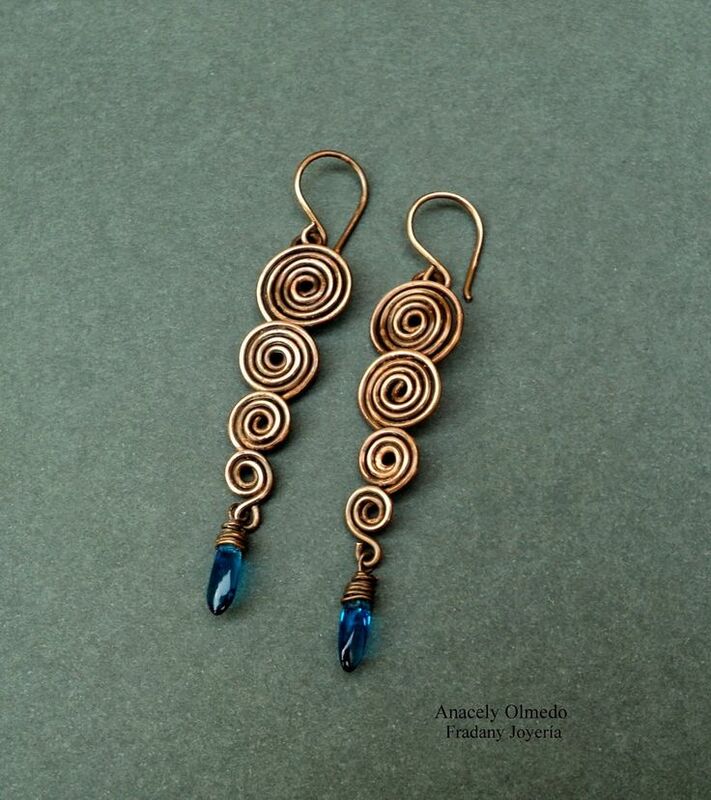 Copper gradually darkens and discolors overtime, which produces a "patina" effect. 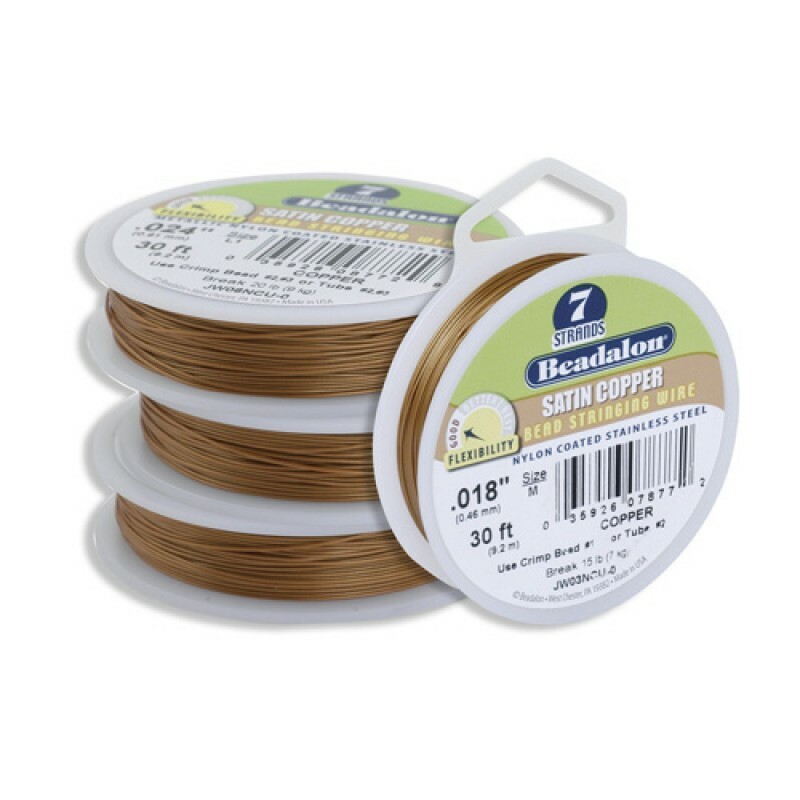 One main difference between copper and brass wire is that the latter tends to be stiffer. Brass tends to convey an illusion of being gold-like due to it's yellowish-red color, but it is in fact a blend of copper and zinc. Some vendors sell pure gold wire jewelry in various karats, but let's face it- they are very expensive. Hence the alternative: gold-filled wire. Gold-filled wire is basically base metal wrapped in thick layers of gold. It is usually made of better quality compared to other types of wires and can last a long time if cared for properly. Silver-plated wire is one of the most accessible types of wire. It is usually made out of sterling silver material over a copper base. It is also quite easy to use and reasonably priced. 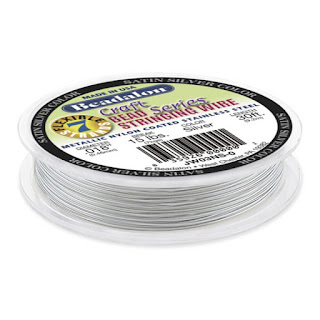 Sterling-silver wire on the other hand, is made out of 92.5% pure silver. The rest of it is made up of a mixture of copper and zinc, to provide strength for the material. Like other metals, Sterling will also tarnish overtime, so it's best to store it in a ziplock bag or any other sealed containers when not in use. For creative people who are into handmade jewelry and other crafts, getting into business and gaining profit from your creations can be the next best thing to do. However, with the big overhead cost of establishing your name and managing your own store, selling on consignment may be the next practical option for you. Selling on consignment basis can have a lot of advantages especially for those who are just starting to make money out of their passion. If you haven’t tried selling your items to retail store just yet, this is the best time to try and explore different opportunities that can help grow your business and expand your market. To help you become successful in your jewelry endeavors, here are some quick dos and don’ts. The sales and exposure you can get from putting your items on consignment depends on the shop that you’re transacting with. Make sure they have the credibility and security that will be very essential in selling your handmade jewelry. Location is a big game changer especially in highly competitive industry like fashion. To reach your target market, it is important to choose shops that are more accessible to your customers. If you’re selling to teenage girls or students, you might want to look for shops near university or colleges. Before approaching any shop, always ask yourself if your jewelry will fit in with their current inventory. This way, once your jewelry is up on display your jewelry will look great along with the other items available on hand. Nowadays, shoppers are more attracted to visual signals. 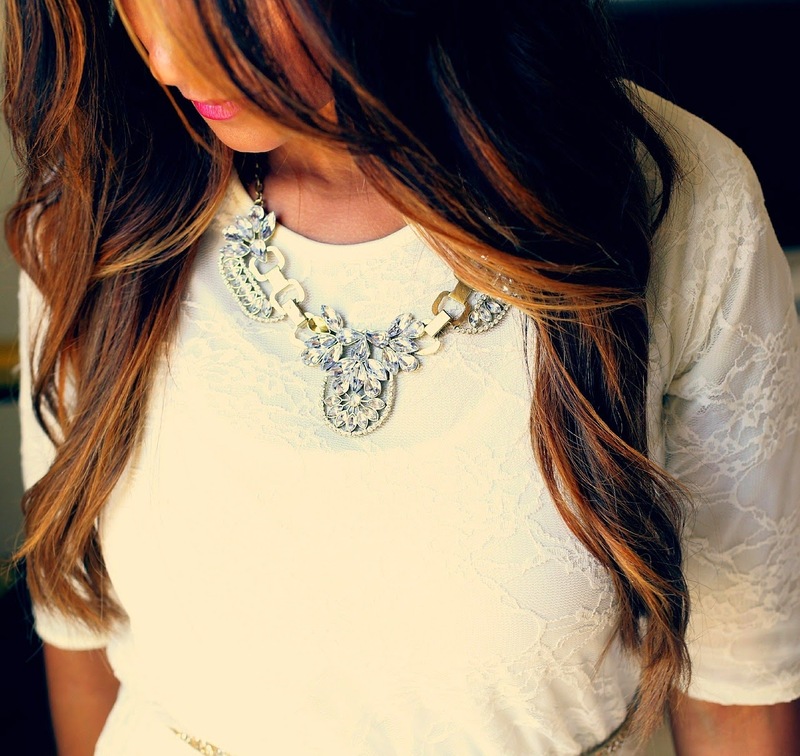 This means looking for shops with great necklace display will give you better chance of getting your items noticed. If the store will give you a specific place, you can even find a way to make it more attractive to your intended market. Even though consignment can be a great option for handmade jewelers, it doesn’t really guarantee you a quick sale and big profit. To keep sales up, be prepared to go extra mile to help promote your items or update your inventory from time to time. Also make sure to build a good relationship with store owners so they can help you monitor and keep your items in good condition. There are a lot of things about consignment that you might need to know that can actually help you become more successful in your business. Join forums, ask fellow jewelers or ask around the area and get the information you need so you can be more prepared with whatever that will come your way.